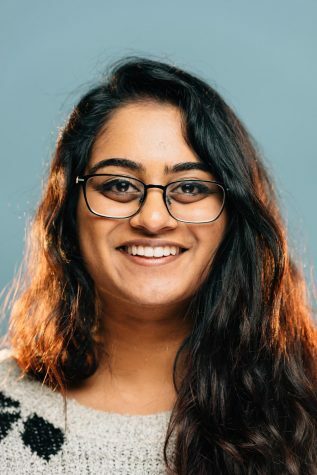 Rishika is a fourth-year at Medill studying journalism and political science. Hailing from the Bay Area, she has also held the position of print managing editor and city editor. You can reach Rishika via Twitter or email.